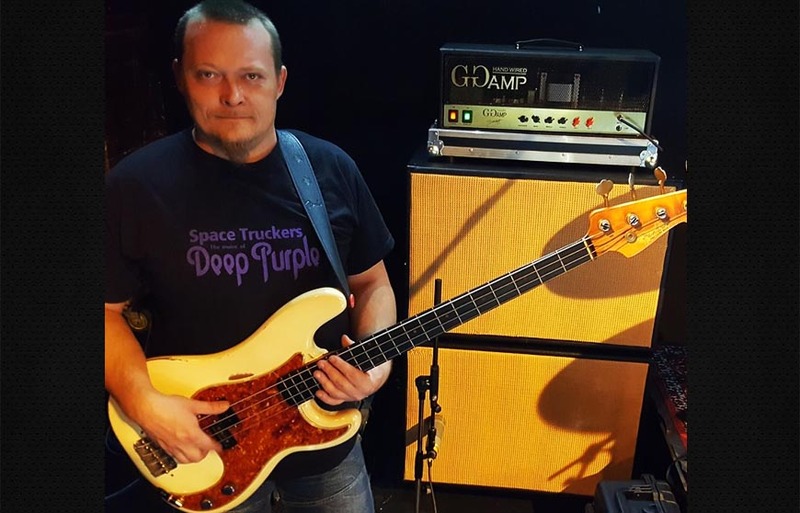 My friend Adrian Sardi, the bass player of the Deep Purple tribute band ‘Space Truckers’ (https://www.the-space-truckers.de/) and Good News Rockband (http://www.goodnews-rockband.de/), asked me if it´s possible to build a full tube stack – amplifier and cabinets – in order to achieve an early 70´s bass sound. 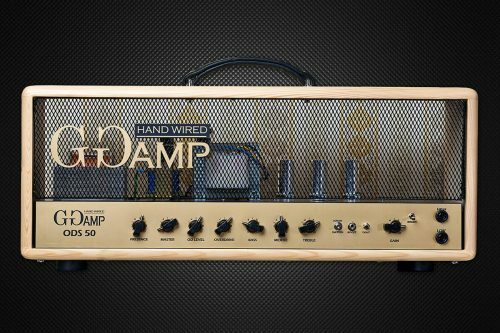 After all the research required we came up with this amplifier where one can feel the Roger Glover sound similarity and also the power and versatility of slapping, tapping or finger style techniques. Hand wired point to point assembled, custom output transformers. 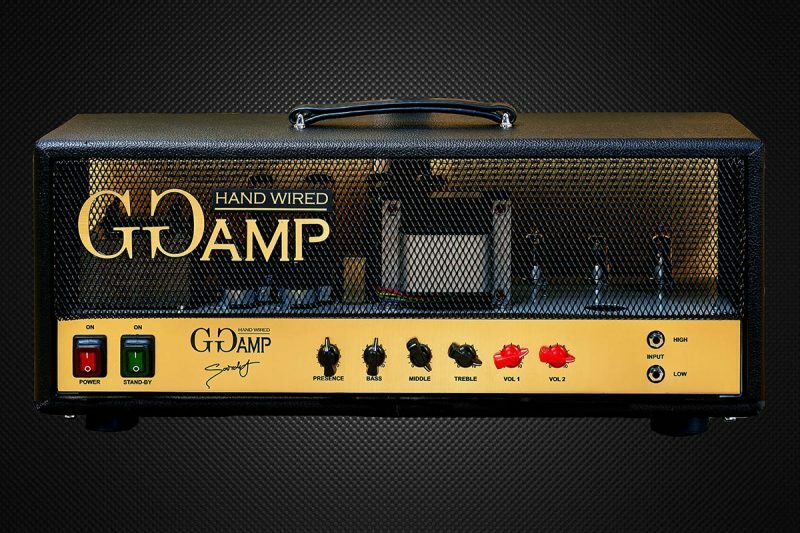 This is the base configuration of the amp, No line out, No XLR DI out. No FX loop. Other changes are possible on request. 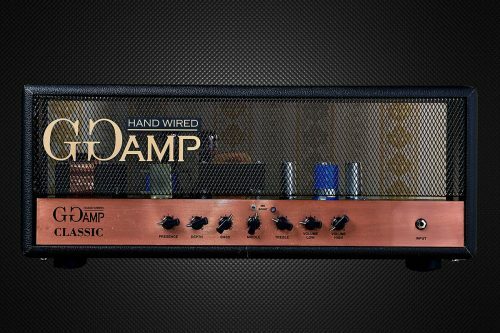 © 2018 GG HandWired Amp. All Rights Reserved.